The temperature sensors measure the change in thermistor resistance (element whose resistance varies with temperature). The output is change of resistance depending on the temperature. We are able to offer NTC and PTC versions. 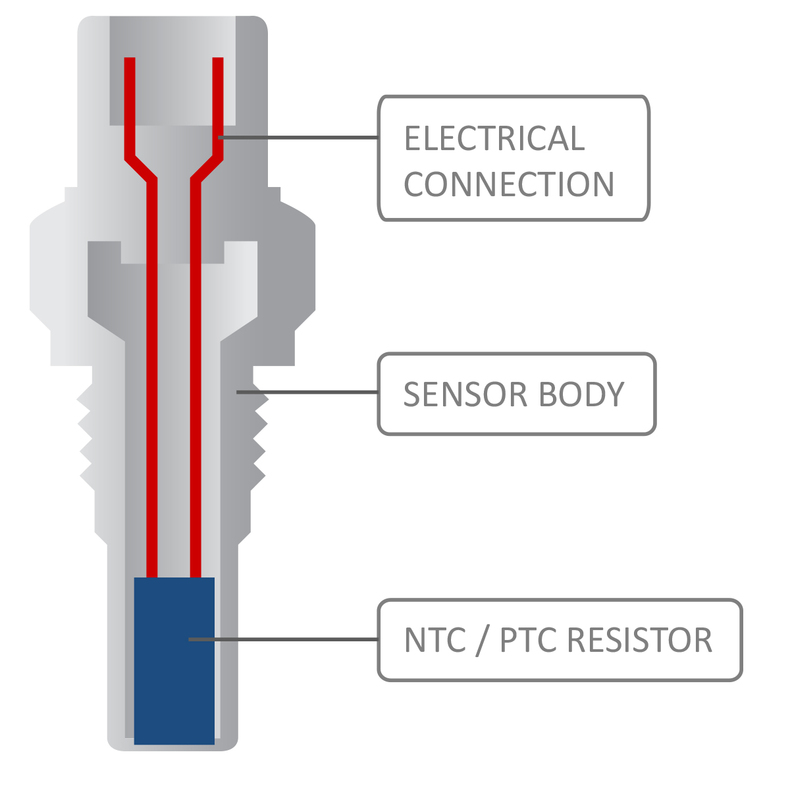 We can comply with any characteristic of the sensor, which is based on dependence of resistance on temperature.